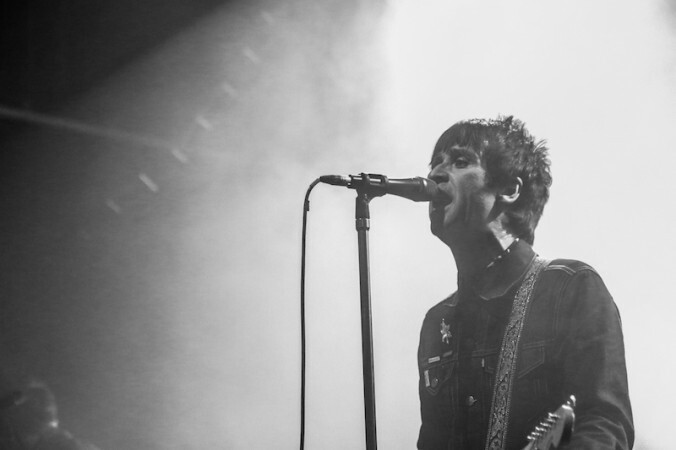 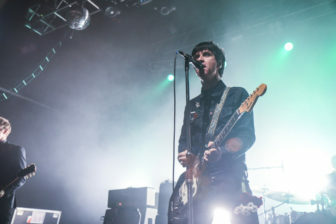 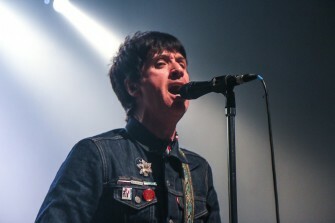 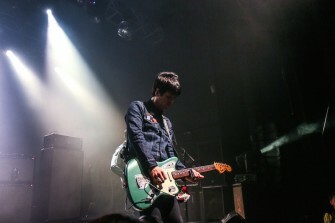 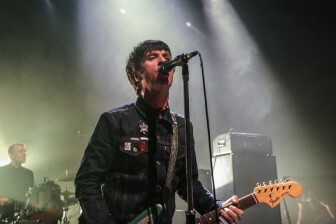 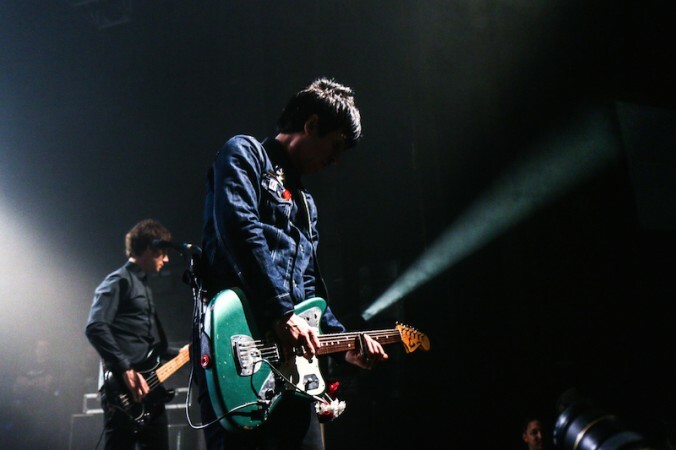 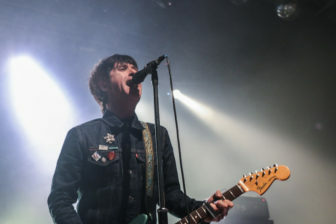 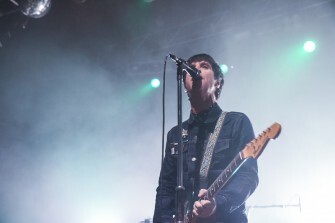 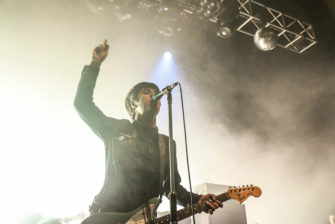 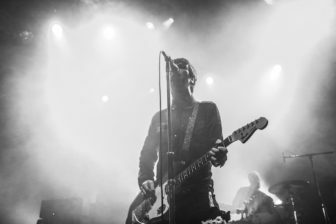 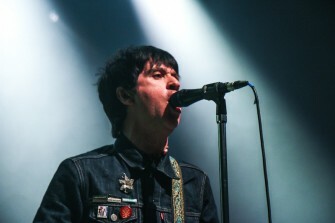 As befits a man who learned his trade in the shadow of a giant ego, Johnny Marr treats Kentish Town’s Forum to a head-down, no-nonsense 90-minute set with minimal accompanying banter. 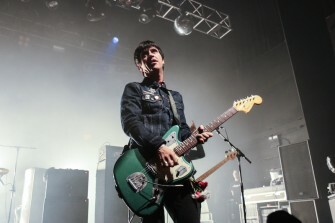 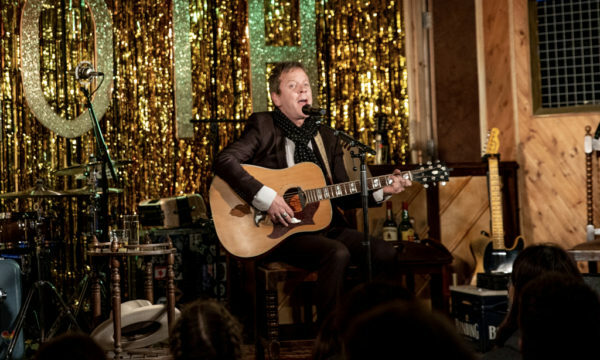 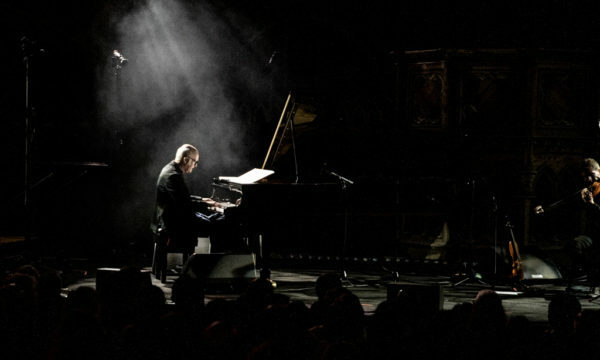 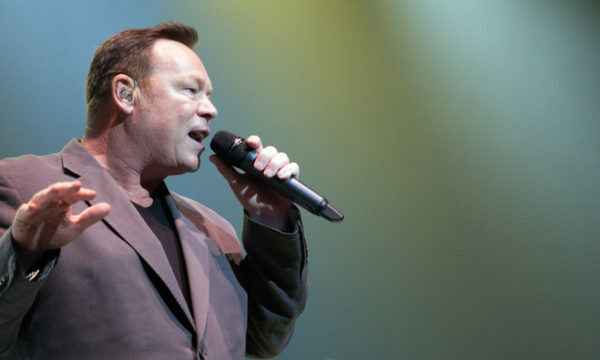 Blending crowd-pleasing renditions of The Smiths’ hits with a sonic journey through Marr’s 30-year career as a collaborator, songwriter, and all-round guitar hero, it proves him deserving of legendary status in his own right. 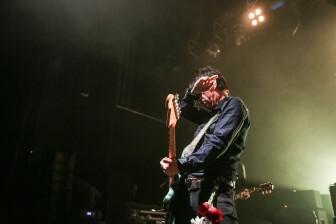 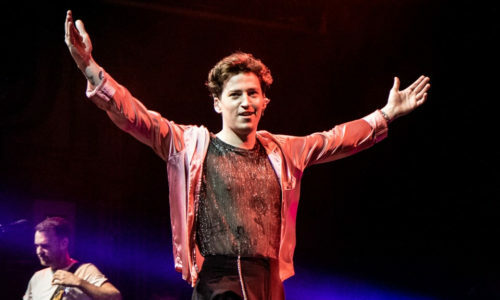 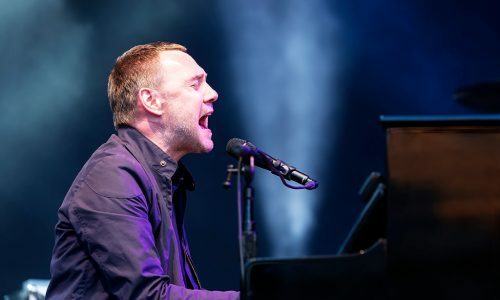 Predictably, the biggest audience reactions of the evening are to the songs Marr co-authored with Morrissey as part of one of the most influential and well loved British bands ever. 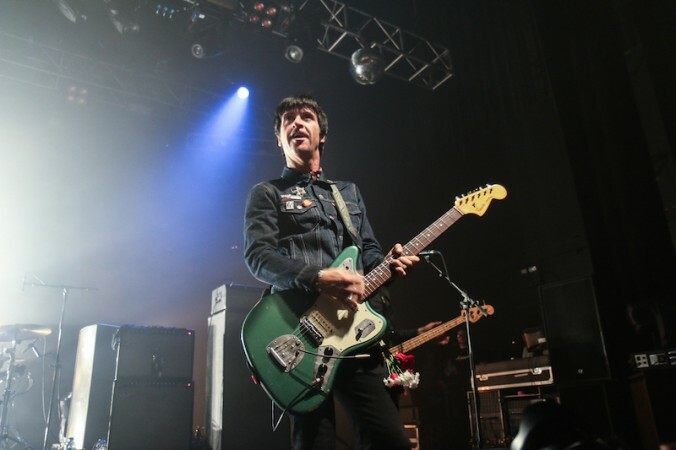 There’s a sense that, where his notoriously fickle former colleague feels shackled by this history, Marr is more willing to fully revel in former glories. 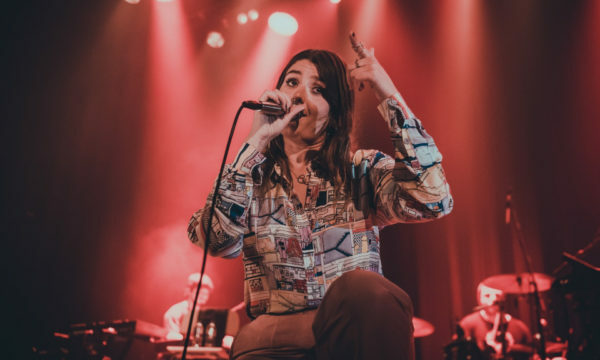 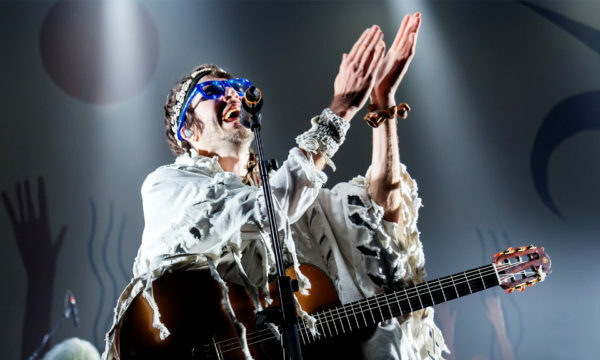 As such, a truly celebratory atmosphere, as well as that signature lush guitar jangle, fills the room for joyous, pogoing singalongs to Panic, Bigmouth Strikes Again, You Just Haven’t Earned It Yet Baby and How Soon Is Now? 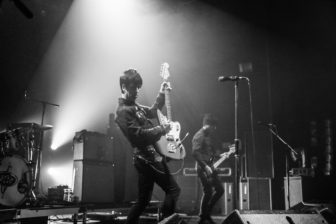 (with Barrie Cadogan, of Little Barrie and Primal Scream, adding guest guitar to the sultry drone of the latter tonight). 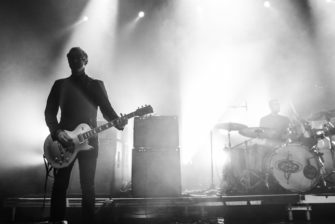 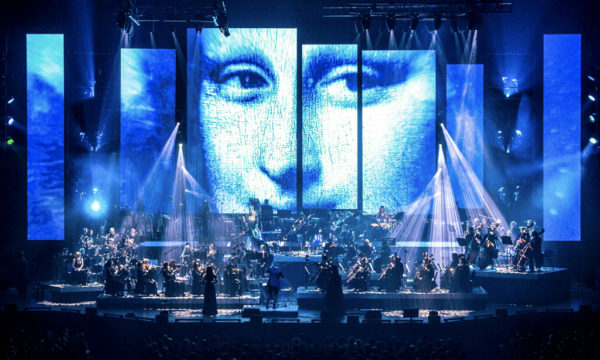 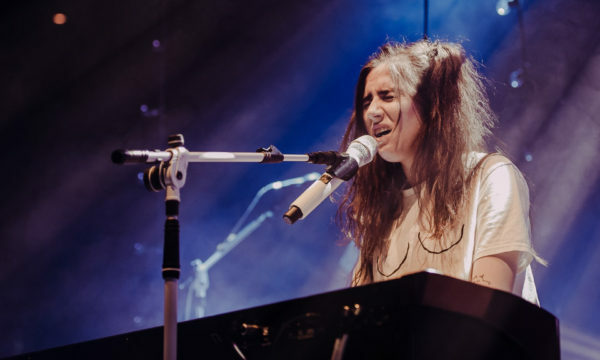 As a soaring back-to-back triptych of Easy Money, 25 Hours, and Candidate proves, there are genuine festival-sized big-hitters among the tunes culled from recent studio records Playland and The Messenger. 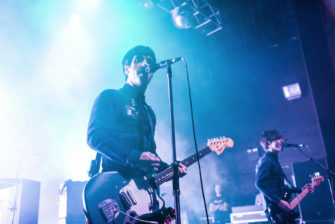 A charming familial touch is added to the encore when Marr’s son Nile (of Man Made, tonight’s support act) joins him on stage for a frenetic cover of the The Primitives’ Crash, before the crowd, as one voice, ensure There Is a Light That Never Goes Out rounds off their hero’s performance in glorious fashion. 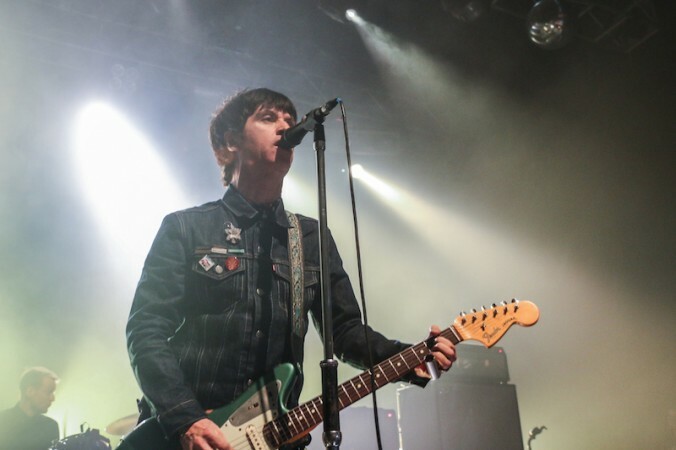 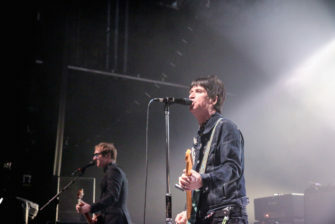 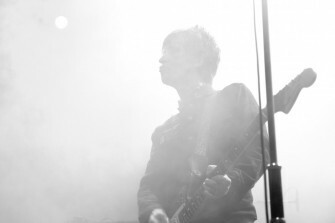 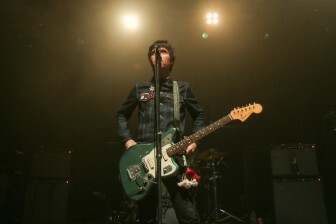 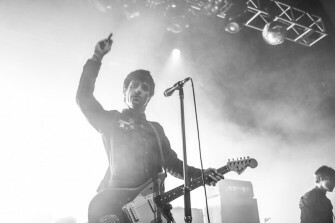 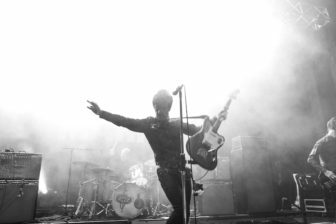 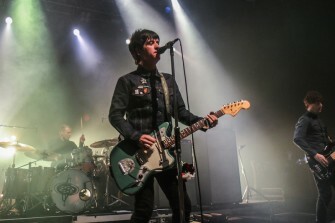 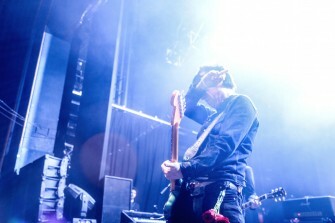 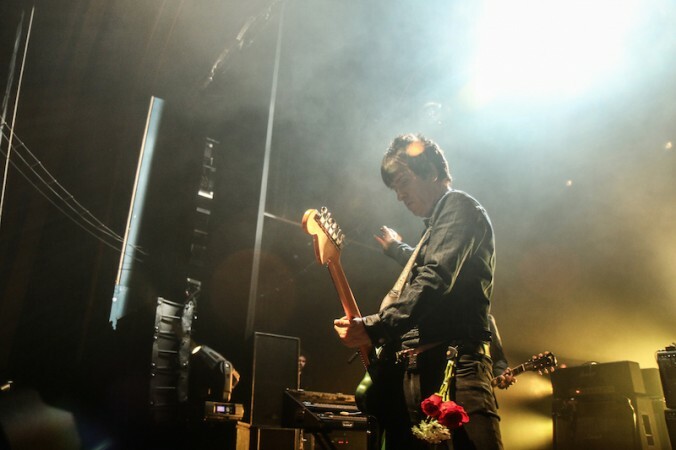 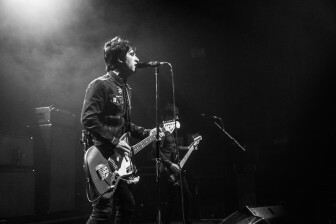 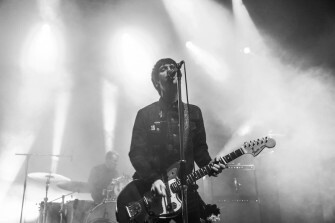 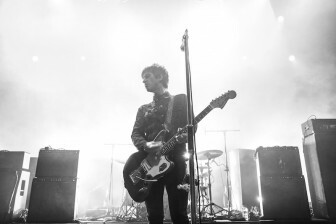 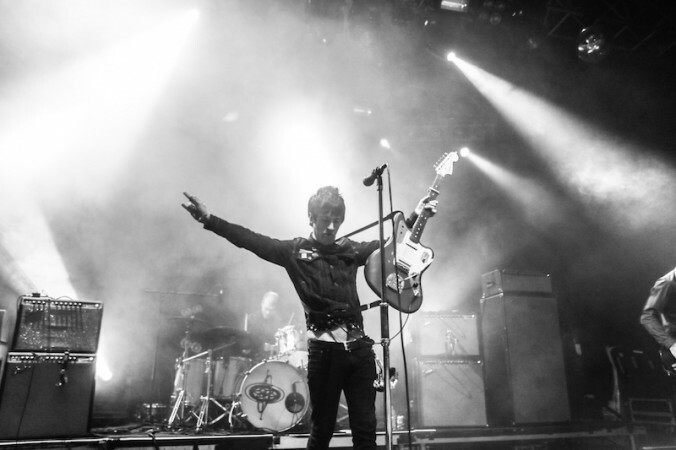 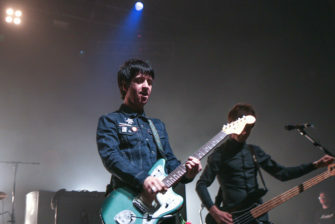 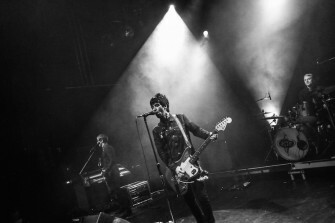 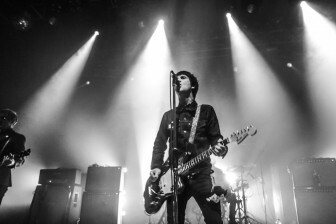 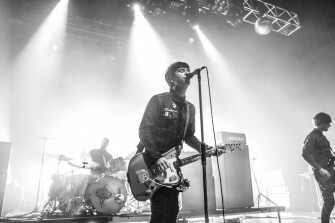 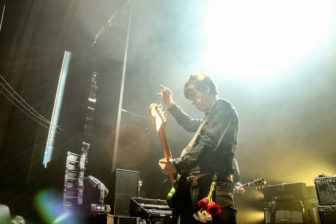 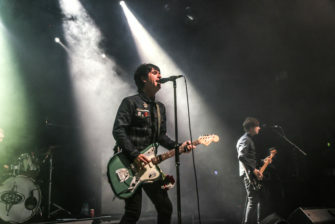 For further information about Johnny Marr and future events visit here.